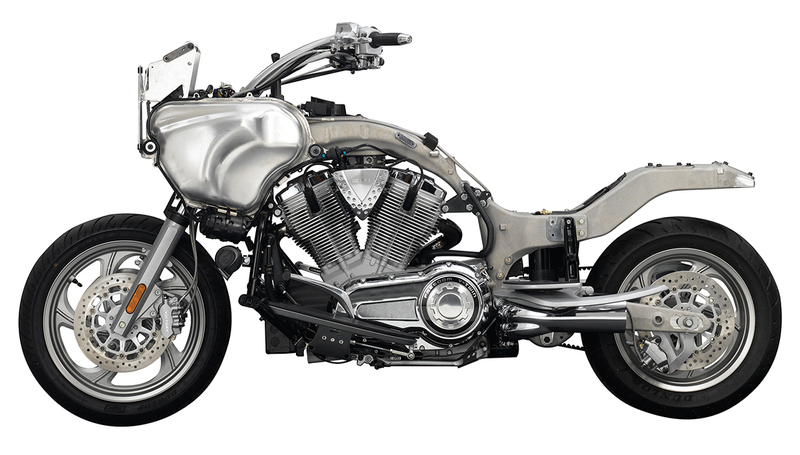 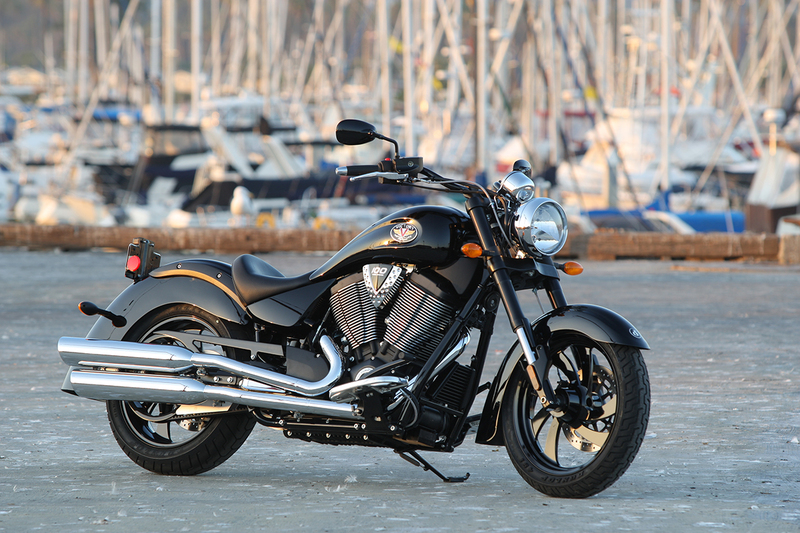 With the 1998 debut of its V92C, Victory Motorcycles became the New American Motorcycle. 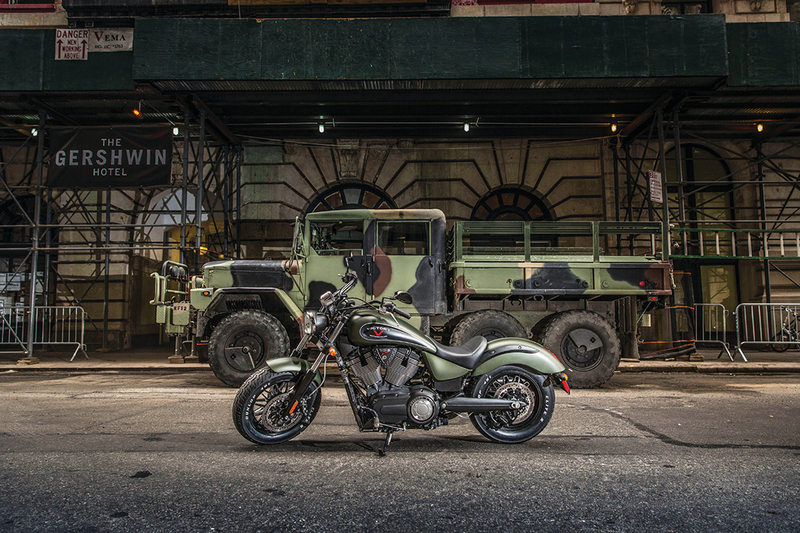 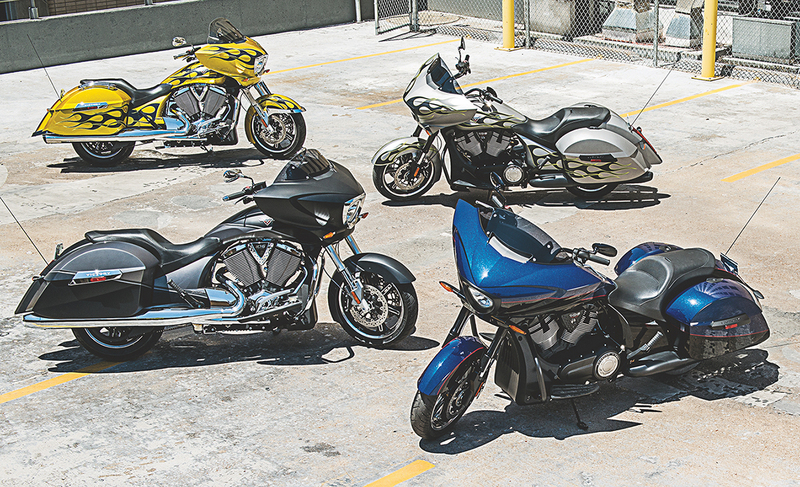 Victory’s innovative and stylish heavyweight cruisers attracted a loyal, hard-riding following, though not the market share that was needed to survive. 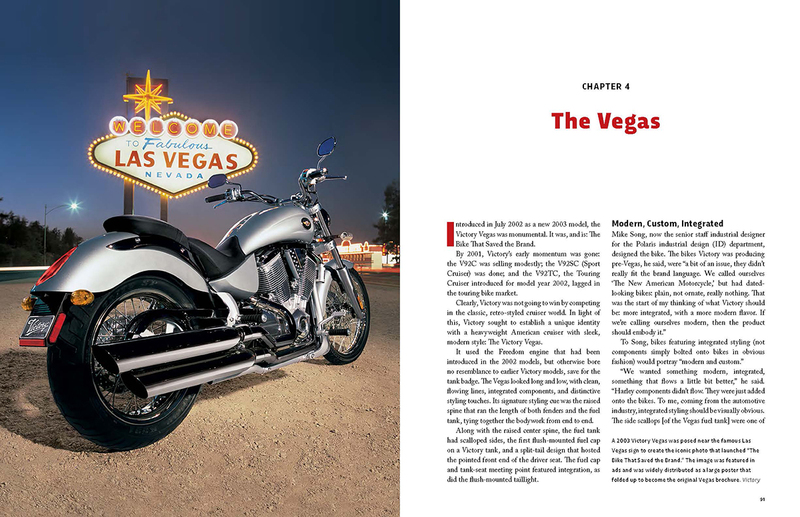 This richly illustrated book covers the brand’s history model-by-model, and analyzes why the parent company announced in early 2017 that its Victory division would cease operation. 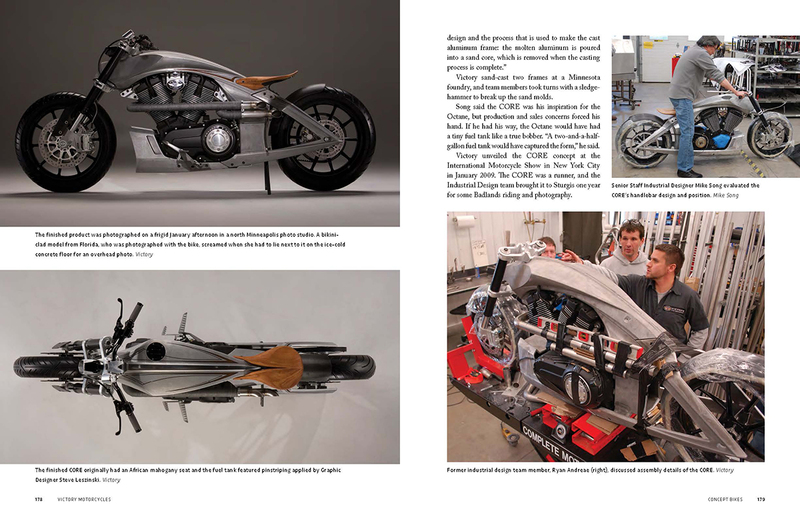 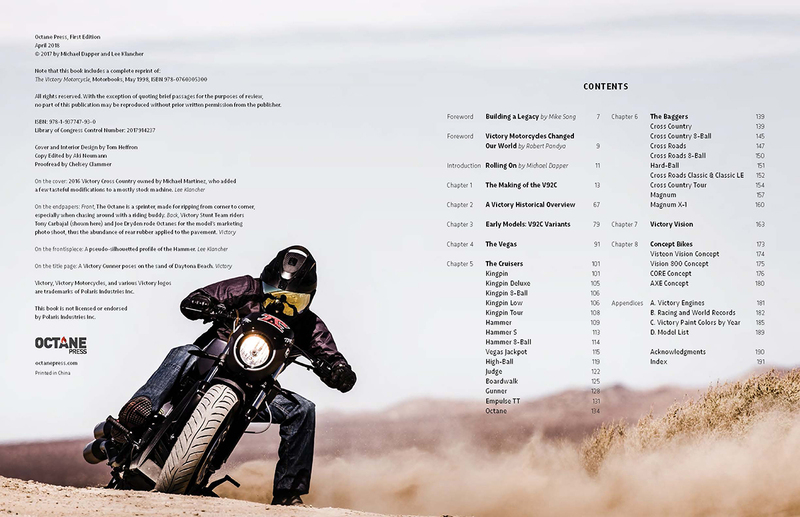 This book also features a full reprint of the in-depth history of the making of the first V92C, The Victory Motorcycle (May 1998).